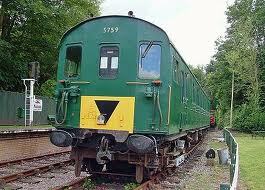 Vote NOW for the East Kent Railway! Please support the East Kent Railway’s “Prepare for Steam” project today by voting for it to receive a “People’s Millions” grant. You can vote by calling either 09015 228217 (landline) or 622 8217 (mobile). Mobile & BT landline votes cost just 15p. Other networks may vary. Please vote before midnight tonight, Monday 24 November, and also encourage everyone you know to vote. 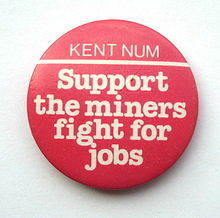 Monday 24 November is a very important day for everyone connected with the East Kent Railway but especially for young people from Kent’s former mining communities which were devastated by the closure of their pits after the 1984/85 Miners’ Strike. Supported by Kent NUM, the EKR provides jobs, apprenticeships and training to young people who would otherwise face a bleak future. 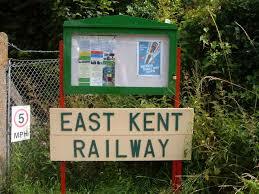 Tonight’s 6pm Meridian News on ITV will include a feature on the East Kent Railway but you don’t have to wait to vote! Lines are open so please get voting! 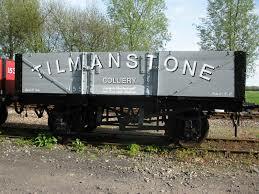 The motto of the East Kent Railway is “From our Past we can create a Future”. Help EKR do this today by spending just 15p per phone call.